Nice square canvas, these look great in sets of 3! Beautiful designed collage created just for you with our designer working with you one on one. Transform your photo to canvas with us today, we guarantee the highest quality at the lowest prices. 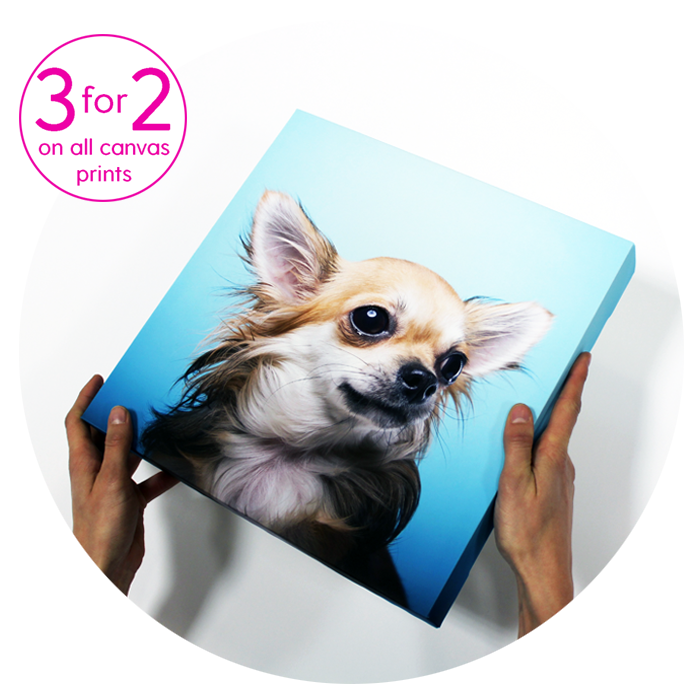 Did we mention we also offer a fantastic 3 for 2 on all canvas prints too?! With our super speedy FREE UK delivery, your new quality canvas print could be hanging proudly in your home tomorrow. We produce beautiful canvas prints like these everyday and love to show them off. 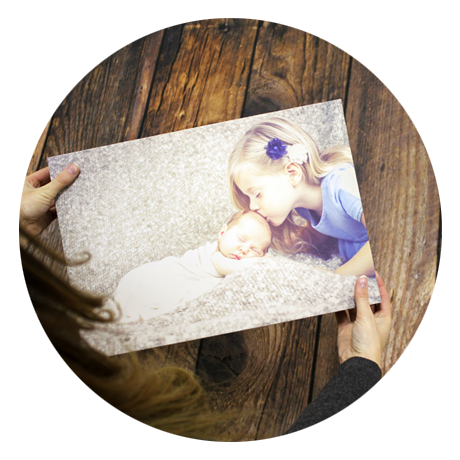 Our fabulous photo to canvas prints are made in house and manufactured from one piece of solid pine wood. 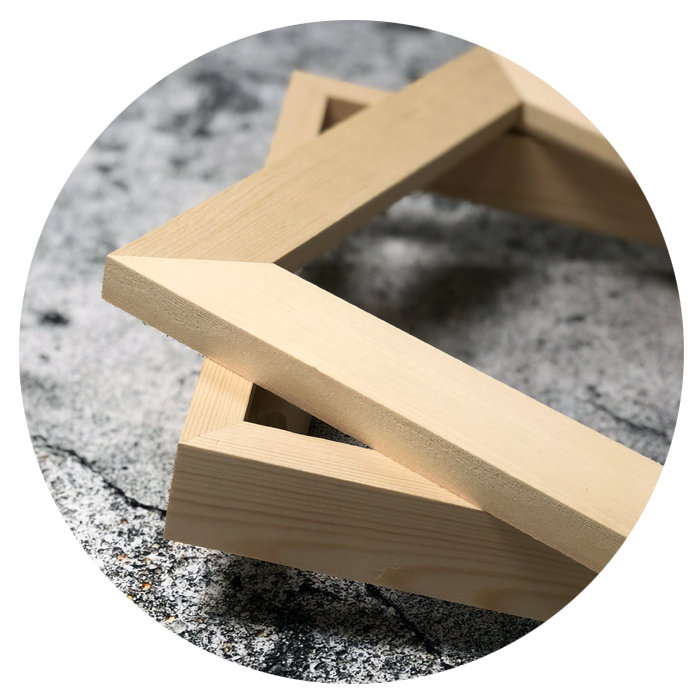 They are miter cut for precision 45 degree corners, beveled on the inner edge for tighter stretching then pinned for a seamless finish. 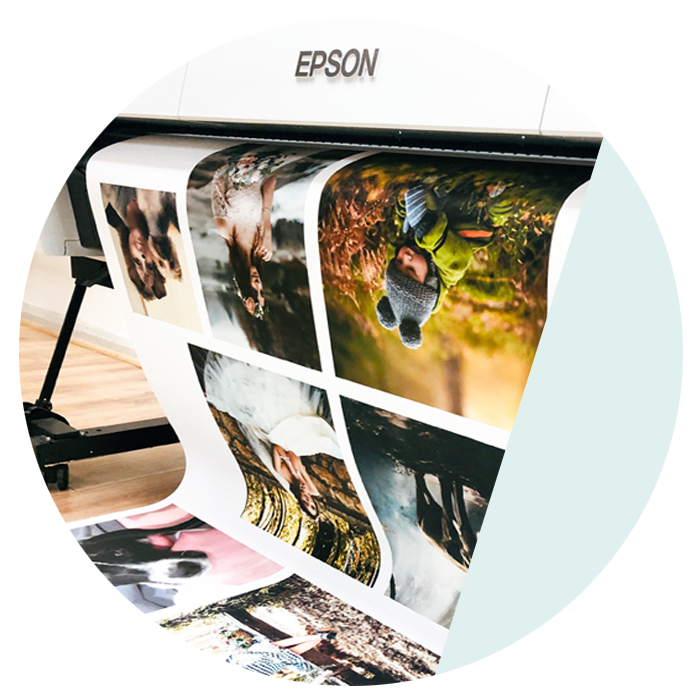 We use the most advanced printing techniques in the digital print market, ensuring we create the most stunning vibrant canvas prints available to you at an every day affordable prices. 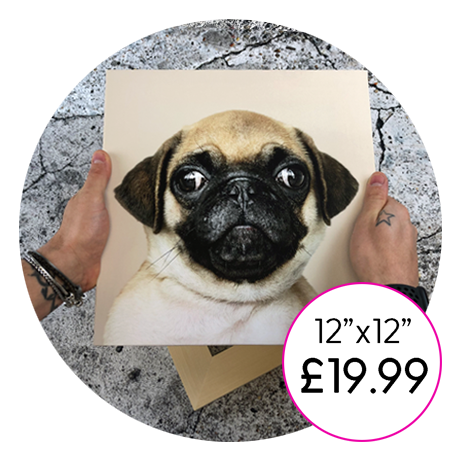 You can have this 12"x12" canvas for just £19.99. 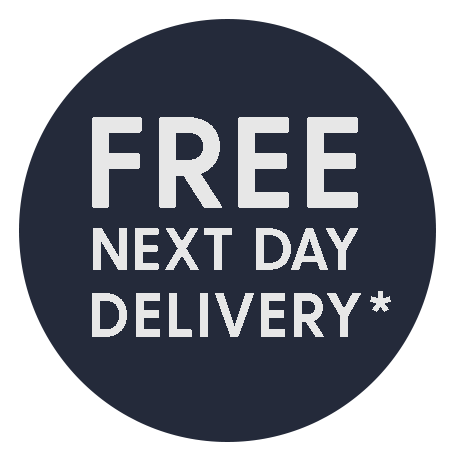 Delivered to your door the very next day, with our premium FREE next working day delivery and we will even drop you a text and email with a 1 hour time slot. Want even better value? 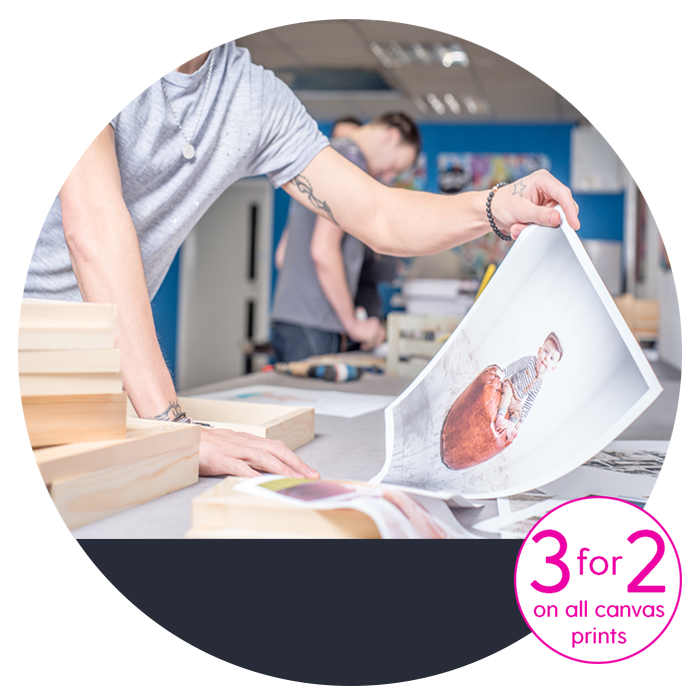 Take us up, on our current 3 for 2 offer - and get 3 canvas prints for the price of 2 (lowest price canvas free). You will not get better quality better value anywhere else. Why YourImage2Canvas for canvas prints? We’ll wrap up your canvas nice and safe, and deliver it FREE anywhere in mainland UK! *Just make sure you order before 3pm! 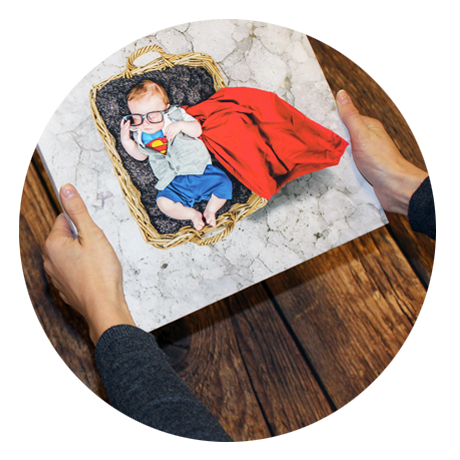 Cleverly crafted canvas prints, personalised for you! 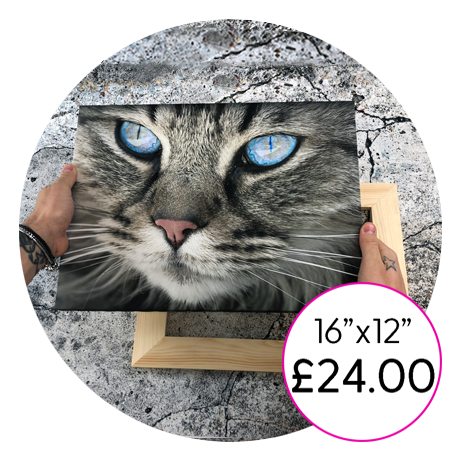 As a fabulously friendly family business, we take pride in creating the highest quality custom canvas prints – and at the cheapest prices too! There’s nothing standard about our superfast service! Hand made from start to finish! We create all our canvas prints in house in our studio in Pontefract, West Yorkshire. Ensuring full control of the quality of our prints, it also makes us super efficient! If you place your order before 3pm Monday to Thursday it will be delivered to you the very next day, we dont even charge for UK mainland delivery! 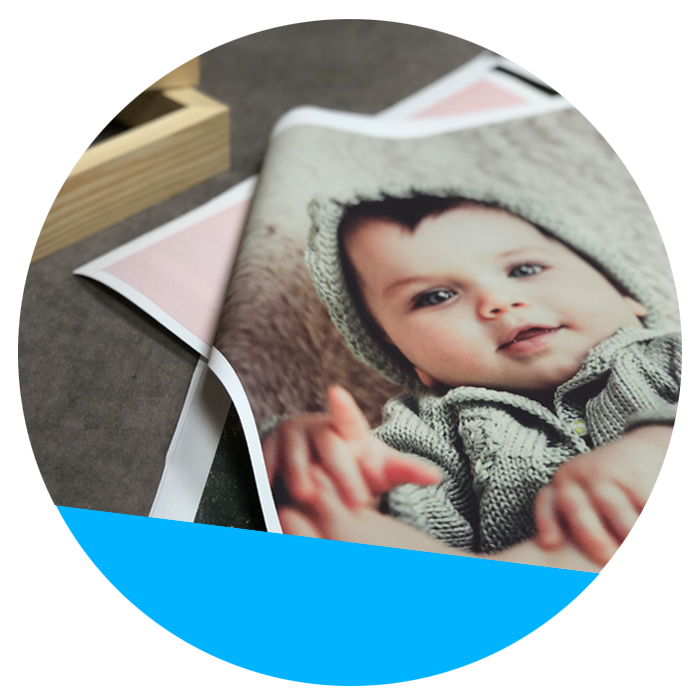 They say that image is everything, so we’ve spent over a decade perfecting our printing techniques to ensure your finished photo canvas is simply stunning. 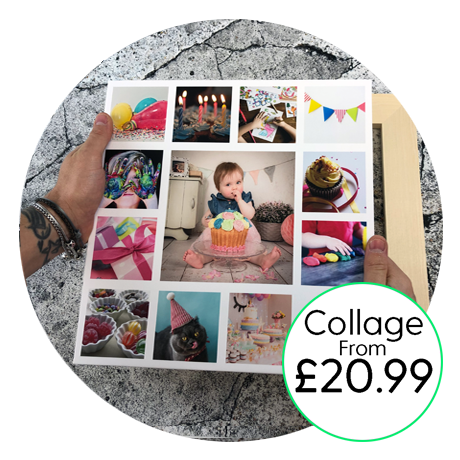 As a family-run business, we understand how a moment captured on camera can be full of laughter, love, hope and happiness – which is why we’ve invested in every stage of the process, using only the best printers, inks and canvasses, plus frames that are handcrafted in-house from ethically-sourced solid pine. 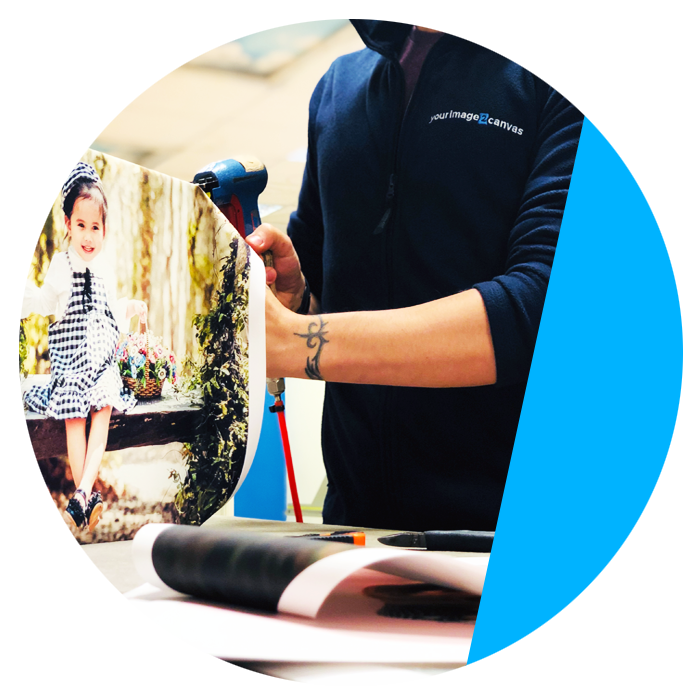 Every canvas we print is done so with genuine care and attention – we love what we do, and want to make sure that you love it too! 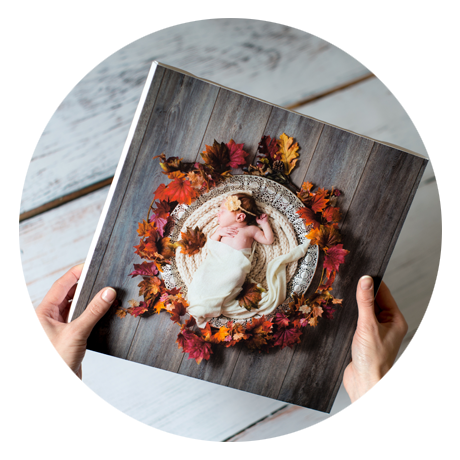 Our online custom canvas builder gives you complete control over your photo print but if you need any help or advice, just give us a call! 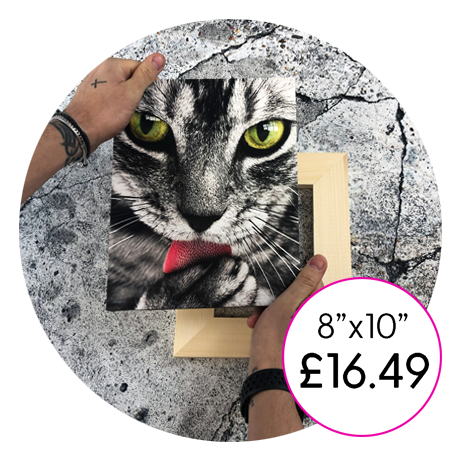 As an extra bonus for being a friend of our family, we like to keep things cheap – canvas prints that are worth every little penny, while delivering real IMPACT! Beautiful canvas, perfect and so quick to deliver. Would recommend this device, will use it again without a doubt. "Ordered 1 day here the..."
Ordered 1 day here the next. The best service and quality ever!!! Purchased for my husbands birthday, absolutely loved it. Thank you!!! "I've had a number of..."
I've had a number of images printed so far with excellent results, and a fast turn around. I wouldn't use anyone else.